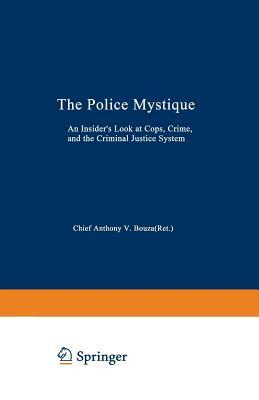 The Police Mystique : An Insider's Look at Cops, Crime and the Criminal Justice System, Bouza, Anthony V.
The book has some light foxing along the top side edges. The jacket has a 2 inch tear on the top back edge. The book is signed by John Cleese in black pen on the second page. The book was signed in person at an event here in Los Angeles. The Writers' Conference Comes to You, Browne, Benjamin P.
The jacket has the price clipped, and some surface wear and small tears, and a circular size coffee ring stain on the middle back. The book has some light foxing along the top and right side edges. Parties, Interest Groups and Campaign Finance Laws, Malbin, Michael J. Decisions of the United States Courts Involving Copyright 1941-1943, Howell, Herbert A. The book has the previous owner's name in pen on the first page as well as stamped on the right side edges. A nice tight copy, with no creasing and appears to be unread. However the book does have a slight musty smell. Very scarce. The book has the previous bookstore's stamp on the first page and cover. The Troublemakers, Forster, Arnold; Epstein, Benjamin R.
The book has some pen markings on the last page. The front cover has a inch long white out mark and some minor surface wear. The Myths of National Security, Cox, Arthur M.
The book is scribed by the author in pen on the front inside cover. The front cover has some minor surface wear. The book has some wear along the top and bottom edges. The jacket has the price clipped from the front lower right corner edge flap. The jacket has some minor surface wear along the top and bottom edges. MJ-12 & the Riddle of Hangar 18, Beckley, Timothy G.
The book has some minor wear along the top side edges. The book is inscribed by the late actress "To Meredith with love and good wishes Jill Ireland 1987"
The cover has some minor surface wear and the last few pages have some small tears. 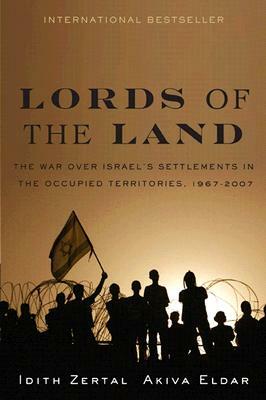 The book is signed by co-author Ton Kraeutler in blue sharpie on the first page. The book has the previous owner's name stickered on the front inside cover, and some browning wear over the first page. The cover has a half inch tear on the upper middle spine. 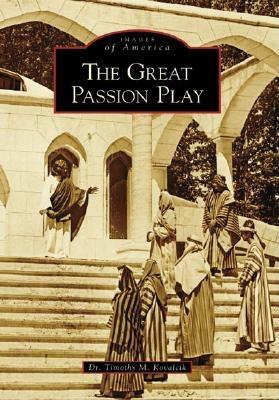 The Great Passion Play, Kovalcik, Timothy M.
One hundred and four page stapled booklet. The jacket has some light brown dampstains covering the back left side edge. The front cover has some minor wear. The book has the previous owner's name in pen on the first page. The jacket has the price clipped, and a half inch tear on the front top edge, and an inch tear on the front bottom edge. Soviet Strategy in the Nuclear Age, Garthoff, Raymond L.
The book has some surface wear along the top and bottom edges. The cover has some diump marks over the back top and bottom corners as well as some tears in the cloth. Scotty Philip: The Man Who Saved the Buffalo, Lee, Wayne C.
Le Costume Historique., Racinet, M. A. The book has some minor wear along the top and bottom edges. The spine on the magazines have been repaired. Most of the covers and pages have foxing, soiling and a few dampstains. The Armed Forces of the USSR, Scott, Harriet Fast; Scott, William F.
The jacket has a half inch tear on the front top left corner edge. Principles of Animal Psychology, Maier, N. R. F.; Schneirla, T. C.
The book has the previous owner's name in pen on the first page. The jacket has the price clipped from the front upper right corner edge flap. A nice clean copy with no writing, just one small spot on the front cover. The book has the previous owner's name, address and date in pen on the first page. The jacket has some surface wear crease's and small tears along the top, bottom and side edges. 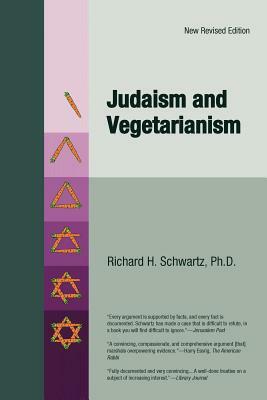 Judiasm and Vegetarianism, Schwartz, Richard H.
The front cover has a quarter inch size tear on the top left corner edge. The book has the previous owners name and date in pen on the first page. The jacket has the price clipped and some small tears over the top back. It Began before Noah, Ponsonby, D. A. The jacket has some minor surface wear. The cover has an inch long dampstain on the bottom edge of the spine, and the previous owner's name in pen on the first page. The book has some foxing along the top side edges. The map is included loose on the last page. The cover has some minor wear over top and bottom corner edges. The book has some brown discolor markings along the top, bottom and side edges of the front and back inside cover. The book has some surface wear along the top and bottom side edges. Discovery in Russian and Siberian waters, Neatby, L. H.
The jacket has the price clipped. The book has some minor wear along the top edge. The jacket has the price clipped from the front upper right corner edge flap.